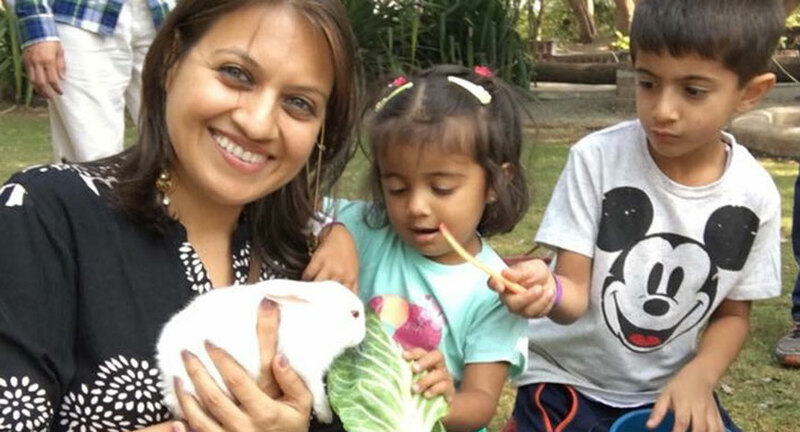 While we are celebrating the spirit of motherhood, it goes without saying that to be a working mother in today’s high stress work environment is undoubtedly tougher than ever. 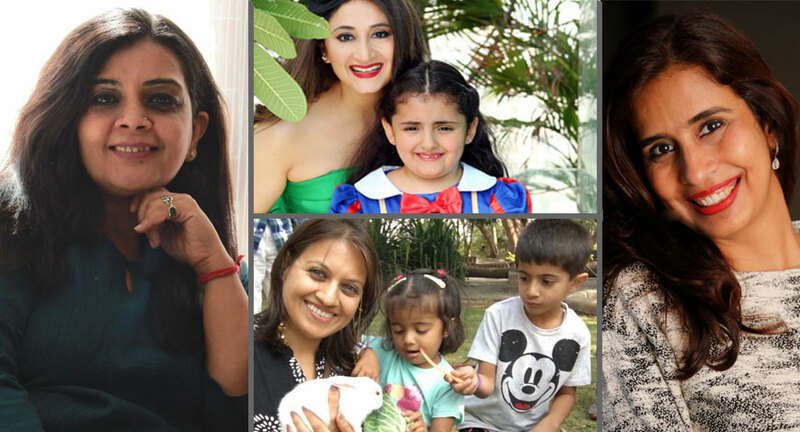 On this Mother’s Day, five successful women tell us about their work-life formula and how ambition and motherhood can co-exist without compromising one for the other. The multi-tasking skills that I have learnt at home come in very handy at work. And the complex organizational skills I picked while setting up the business help me manage my home better. 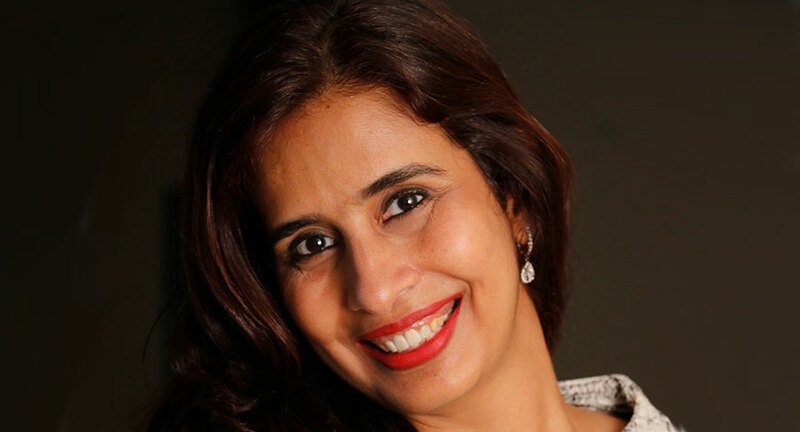 For one, both being a mother and being an entrepreneur are very demanding roles. The balance comes from prioritizing and better time management at home and at work. Fortunately, realization came early; I was a leader when I was at home and it was somehow also keeping me on top of my game at work. And believe me, there isn't much difference in the skill sets required for both. And of course, the matter of truth is that to meet the benchmark that I have reached in life today would never be possible without my family and friend being the most trustworthy support system for me. Big, tough and mammoth! It is a choice I have made, like many women across the country have too. I take inspiration from women professionals who have to work many more hours than me and maybe have no choice in the matter. Good things don't come easy, being a mother and being appreciated at work doesn’t come easy either!” Well, being a mother is a joy and honour. Being a top professional is an honour too. Doing justice to both together is the world's biggest challenge. Whether it is a woman at a construction site with her baby cradled onto her back, a pilot that’s constantly on the move flying across the skyline from one place to another or an actress shooting long, dressy hours. The balance starts right there, in curtailing the numbers. Though financially not a wise thing to do, but my daughter's upbringing is more important. Life throws a lot of opportunities at you, it is all about-- are you willing to change, learn and grow from what comes your way and give it your honest best. There is never an ideal work- life balance because the balance is always shifting depending on our place in life. Initially trying to balance both family and career often left me feeling guilty for not spending enough time with my kids. 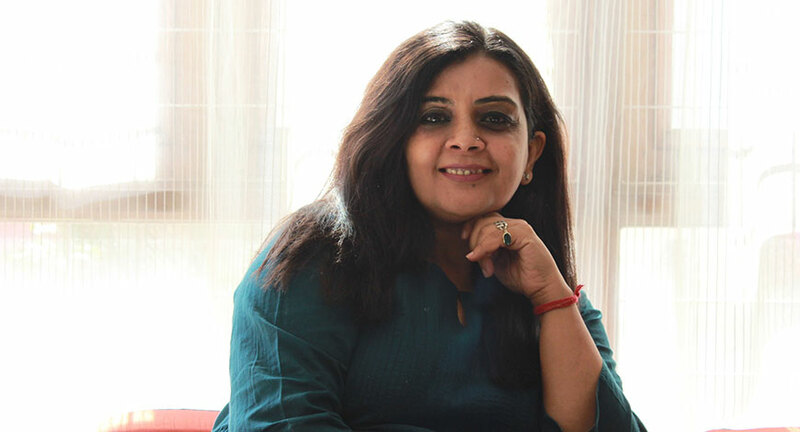 But I soon realised that the sense of self-worth and accomplishment from my work reflected better on my motherhood and ultimately moulded me into being a strong personality and taught me to be a better mother. As your life changes your priorities change, so it’s about reprioritizing and shifting your focus. 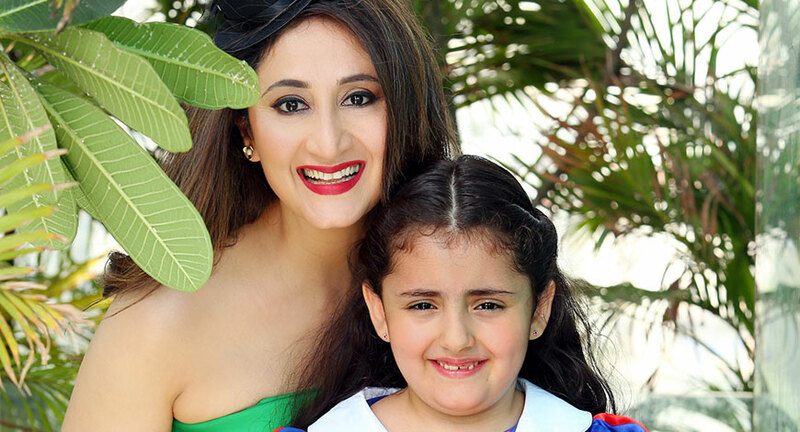 I chose to prioritise the upbringing of my kids during their formative years and thus there has surely been realignment in my career after motherhood. I have been a passionate marketing professional for 13 years and now I am proud to have donned the people’s role at engage4more. I am actually nurturing two set of babies, the ones I have actually given birth to, and engage4more that took its first breath along with my first child. Parenting has taught me a lot to on how to tackle certain HR issues at work and vice-versa where entrepreneurship has taught me to be a wiser parent. In my opinion, the only balance required in managing work and home is the balance of the mind. I am mindful of doing justice to all my relationships and work commitments. I constantly endeavour to spend quality time in nurturing these relationships and when I succeed in doing so, I grow in my experience as a working wife, mother and home maker.